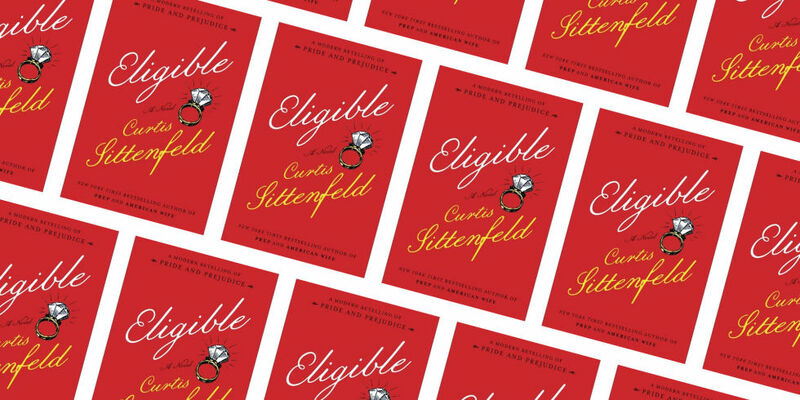 This week, we’re looking at the many literary roles on his resume – plus a couple we’d like to pitch to his agent. 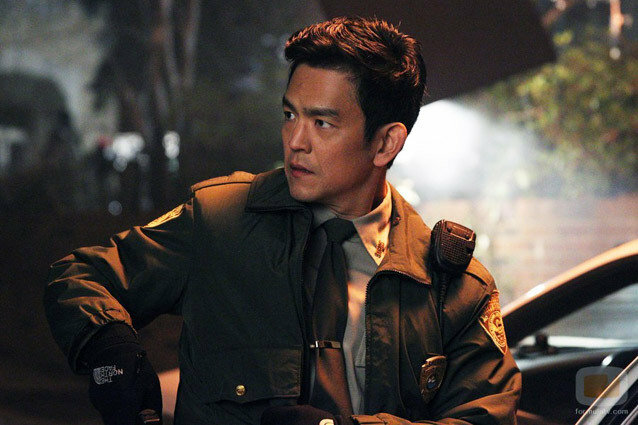 While we’re disappointed to see Hollywood offer John Cho an unnamed role – especially after the Harold and Kumar franchise! – we’re delighted to see him show up in this adaptation of David Levithan and Rachel Cohn’s young adult novel. Blink and you’ll miss him, but that’s our favorite leading man in a “Challah Back” t-shirt pulling a bait and switch at what was supposed to be a Where’s Fluffy? secret show. Despite his infectious enthusiasm, he’s ultimately the bearer of bad news, emptying out the performance venue the moment a sunglasses-clad solo artist makes his way onto the stage. Better luck next time, Hype Man. Selfie! If you’re fortunate enough to have a Hulu subscription – and we know many of you do now that it’s Handmaid’s Tale season – stop reading this and go watch the romantic comedy that got away. We’ll wait. John Cho (finally) plays the lead in this Pygmalion adaptation and it’s glorious. His role is hilarious and heartfelt – and often heartbreaking. And there’s a karaoke scene where Karen Gillan sings “Chandelier.” And if that’s not worth the 13-episode binge, we don’t know what is. In an incredible landmarks episode of Drunk History, John Cho took on the role of William Shakespeare in an irreverent examination of The Globe and Shakespeare’s lasting influence. As he cavalierly hands out scripts – “Oh hey here. Try this one out. This one’s called Hamlet. Try this one out. I call this one Othello” – narrator Mark Gagliardi reminds his audience that wealthy landowner Giles Allen decided that he hated plays and shut the theatre down on a whim. If it wasn’t for William Shakespeare’s crafty plan to take apart the theatre and reassemble it across the River Thames, his plays wouldn’t be part of the cannon today. 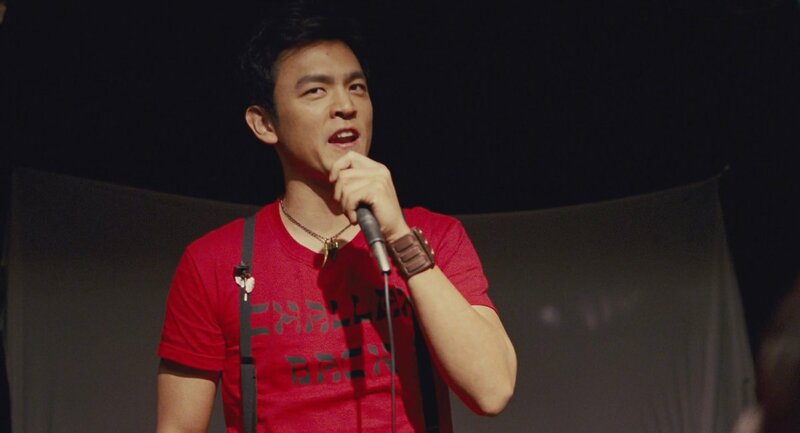 John Cho’s portrayal is truly wonderful – hilarious and charming and full of that classic Shakespeare bravado. And now for our wish list. If Stephanie Danler’s Sweetbitter is ever optioned for the screen, we want John Cho front and center. He would shine as the grad school dropout turned restaurant bartender Jake, brooding and casually affectionate whenever the mood strikes him. We can just picture him toying with back waiter Tess’ heart as he flaunts his bad-boy façade. Call your agent, John Cho. You’ve got some bookish movies to make!